These loafers are the perfect traveling companion. 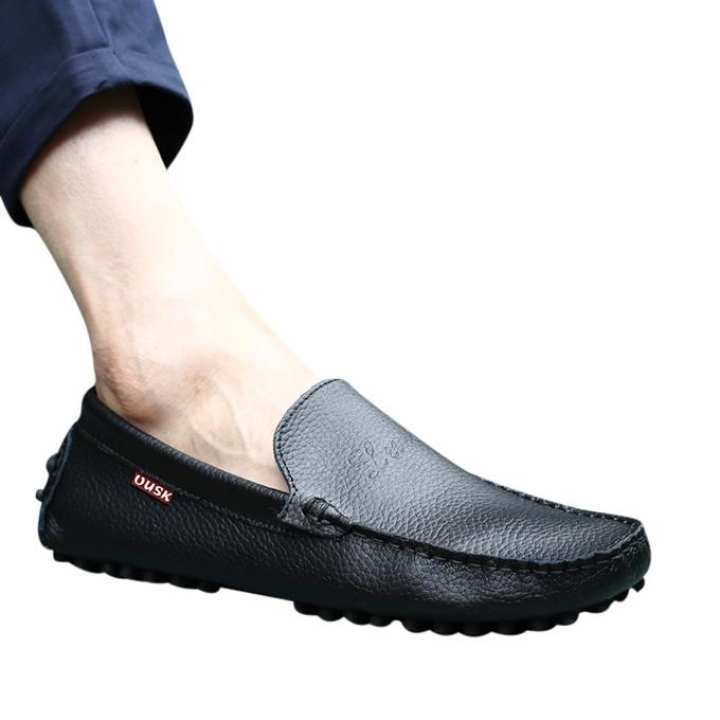 These loafers are made from PU Leather material. The shoes can be paired with trousers, chinos and dress pants of your choice for a formal occasion. It can be worn even with your weekend casual wear. It can be mixed and matched with the type of wardrobe choice that you would prefer for a day-trip, a business meeting, luncheon or any such similar occasion. These pair of shoes have been designed as per the latest trends in footwear fashion. It will keep you looking and feeling good all day long.